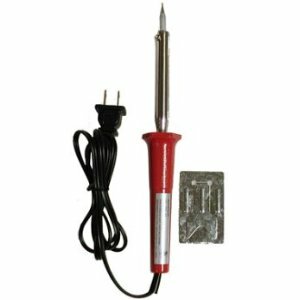 A soldering gun/iron. You can get one like this, and notice how cheap! Every girl should have one. 18 Guage Speaker Wire, this project required just over 100 feet of it, but you may not need this much. Still - it's pretty cheap. I found this at my local Lowe's in the section with the telephone and other cable. I bought 2 reels and a transformer here & here. The transformer comes with a little tiny plug that you have to cut off and expose the black & red wires. 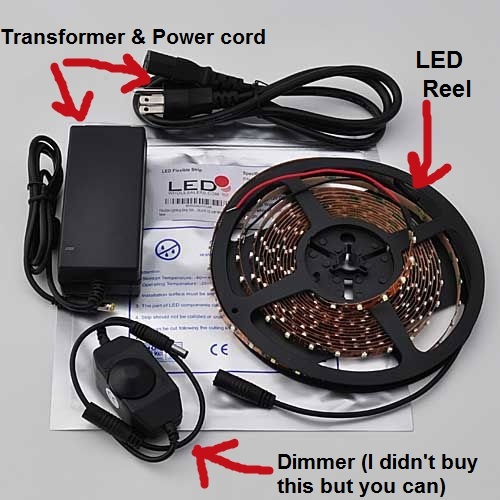 Below shows how to cut the LED reel into pieces and solder each one. 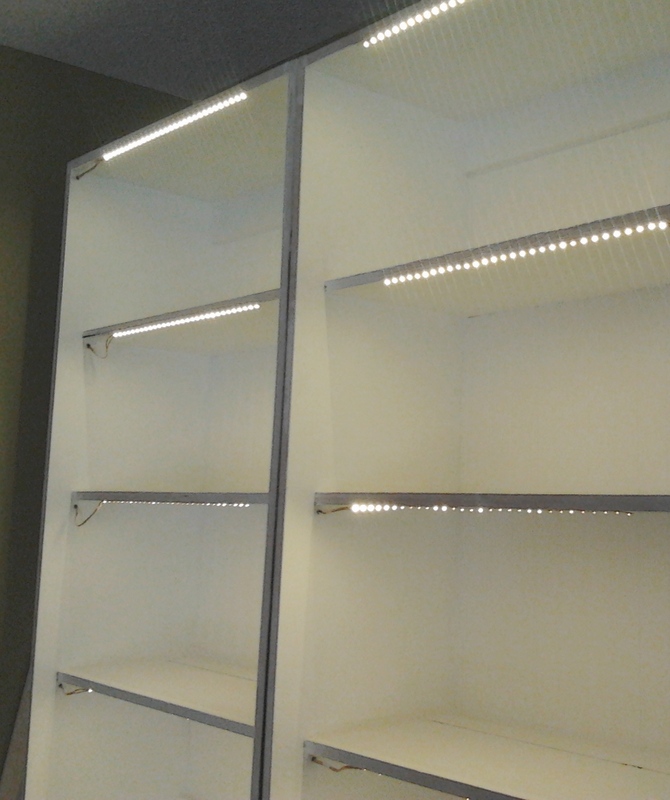 (The strips of lights have adhesive on the back to stick to your shelves.) 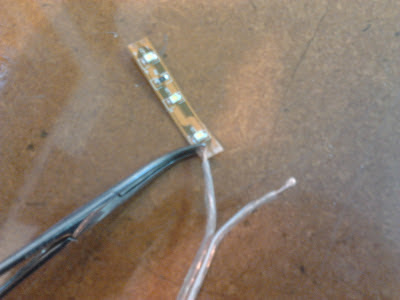 Use the wire strippers to expose the bare wires for soldering. 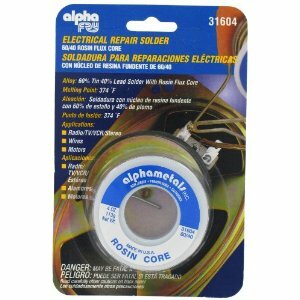 Here is a Youtube tutorial on how to use a soldering gun, but it works just like a glue gun. Instead of the glue being pushed through the hot nozzle, however, you have to hold the solder against the tip to melt it. 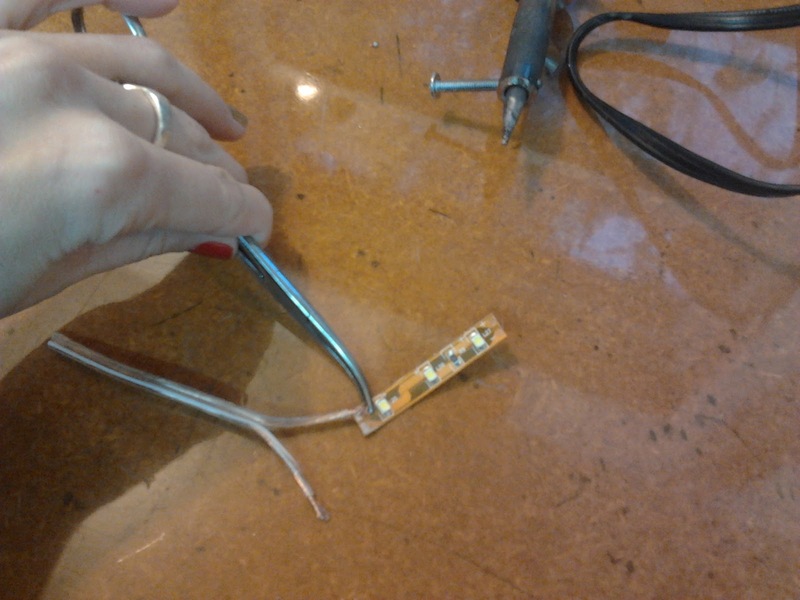 CAREFUL HERE: don't get any solder between the positive and negative circles, they have to be kept separate. 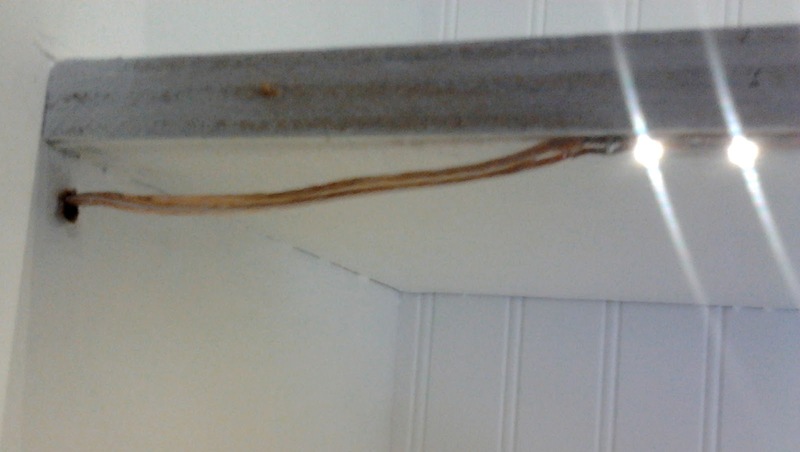 I plugged the transformer into the wall, and then I had to bundle all the speaker wires together. 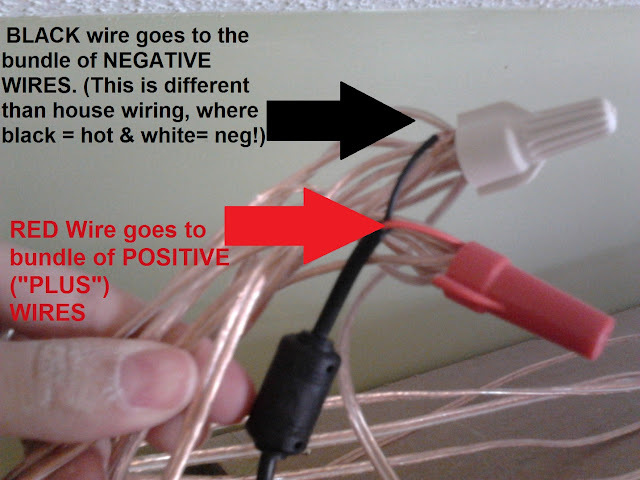 You MUST keep track of all the wires so that all the "positives" are bundled together, and the "negatives" are together. this will be covered by the pieces of wood trim on the front edges of all the shelves, so you won't see the wires or holes etc. NOTE: transformers can go bad, so make sure you've got access if you need to replace it. 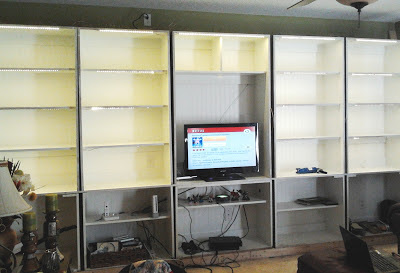 I'm going to have to cut an access panel in the top of the bookcase, and cover it with a thin piece of wood. 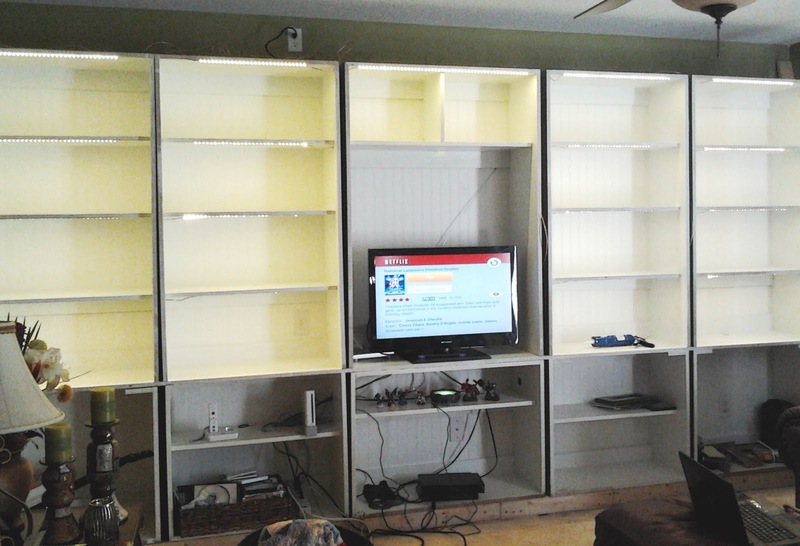 I'm going to be building the top of these bookcases up with crown molding, so I need to be able to access the transformer another way. Brilliant brilliant brilliant. I can't wait to do this. I'm thinking under the cabinets in the kitchen. 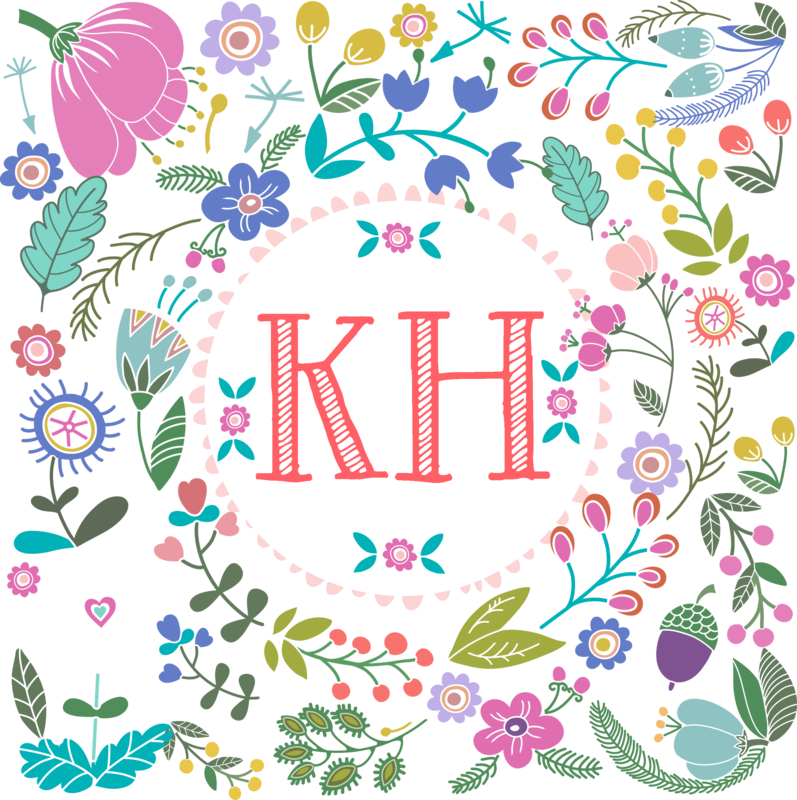 Then, later when I blog it, all I have to do is just link back here! Uh, I will admit I just looked at the pictures. You are my hero. Yay! It looks great! Thank you for taking the time to make these tutorials ... I hear soldering gun and I picture a big burly man with a blackout mask wielding a huge flame, when it reality it's just a special glue gun! 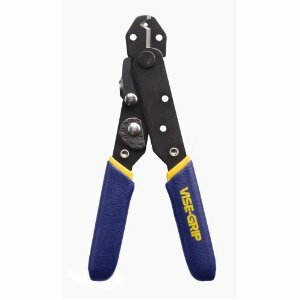 And wire cutters are just fancy little scissors, and a transformer is just a box that you buy! I could do that! Ok cool, really cool! Great job! If you used these lights for kitchen cabinets, where would you stash the transformers (hopefully it wouldn't have to be in the cabinet)? How cool are you? Way cool! 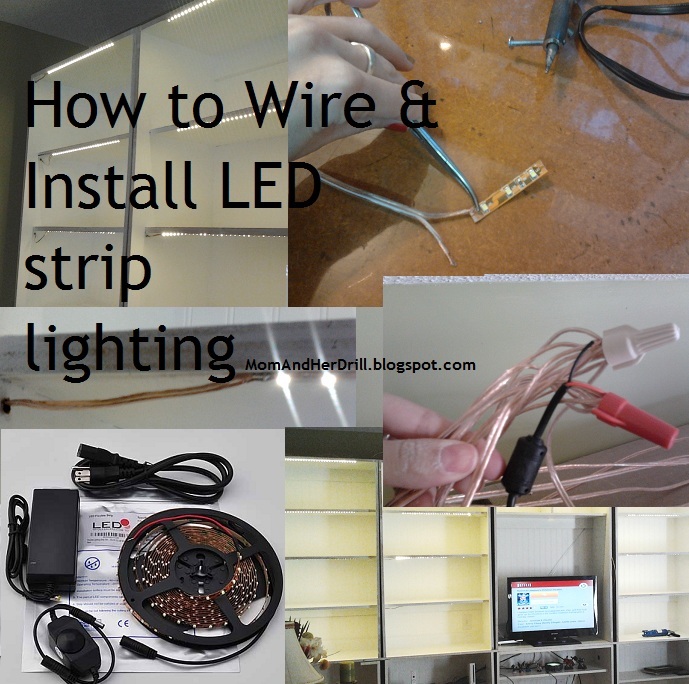 Love this tutorial and so glad the LED lights won over the funnel lights! Ditto on the hero thing too! Adding a dimmer switch to these would be fantastic. Since you wired the outlet to a wall switch, try replacing it with a dimmer. It's easy to do and the effect will be most dramatic. I like the switch that has options of getting it dimmer. I bought one 5m strip myself. For 5m, the power dissipation is 4.8 Watts x 5 = 24 Watts. My AC adapter is rated 12V 2A. 12V x 2A = 24 Watts. I realized that my previous answer wasn't complete. Katy, the writer of this blog, was able to power two (2) strips because she bought a 12V 4A AC adapter. Mine to power only one (1) needed only half the power hence the 12V 2A AC adapter. Excellent post! You explained the installation steps very intelligently. 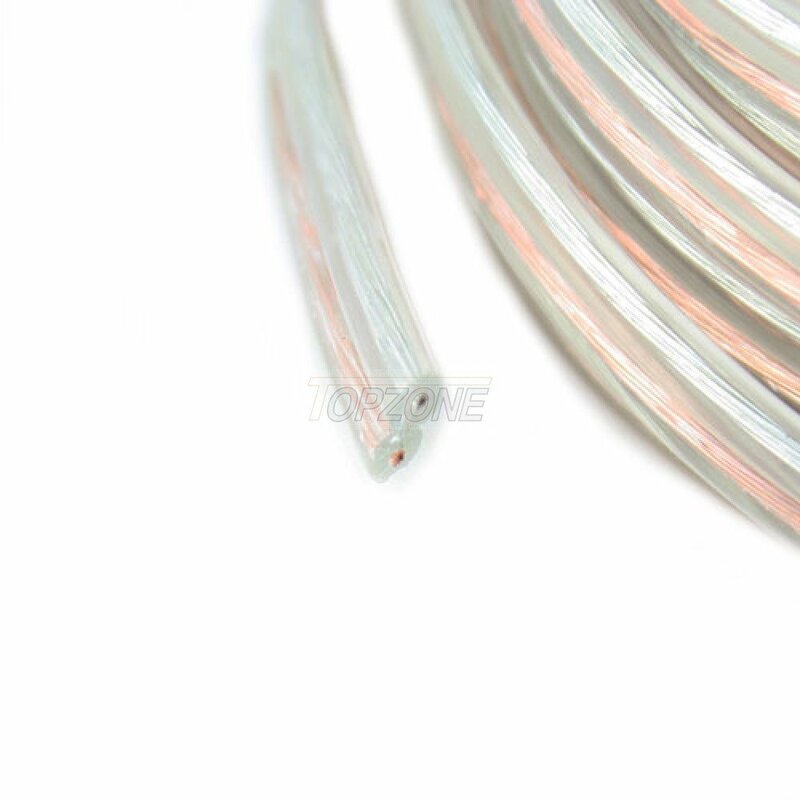 Led lighting looks amazing, it can be used for indoor or out door lighting. Nice job! I know a lot about lighting and larger projects but when it comes down to using power tools my wife warns bystanders to beware! 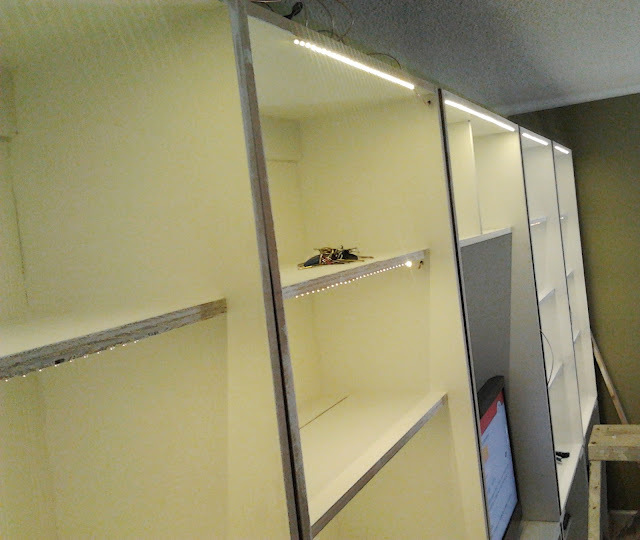 Hope you are enjoying your new (well a few years anyway since your project) LED lighted bookcases! nope, no issues at all and it's still looking great -- I'm replacing all my old halogen pot lights in my kitchen with these LEDs as well.